This black tea is the first leaf of the tea plant and is all natural and grown hundreds of miles away from industrial pollution. Scent and Flavor: Tea made from the terminal bud and the first leaf of the plant's sprout. It's the most aromatic of the black teas and has an intermediate level of theine. 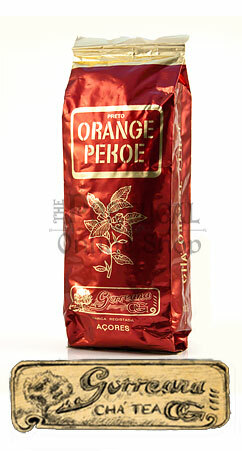 Properties: Natural Antioxidant / Neuro-stimulant. Most people don't associate Europe with tea production however it does take place and has a very important history that dates back centuries. 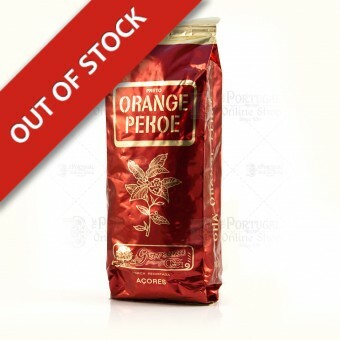 Portugal was the first European country to encounter tea, to import and to grow it for commercial purposes; making them pioneers of an industry that has deep roots in European history and hundreds of cultures worldwide. 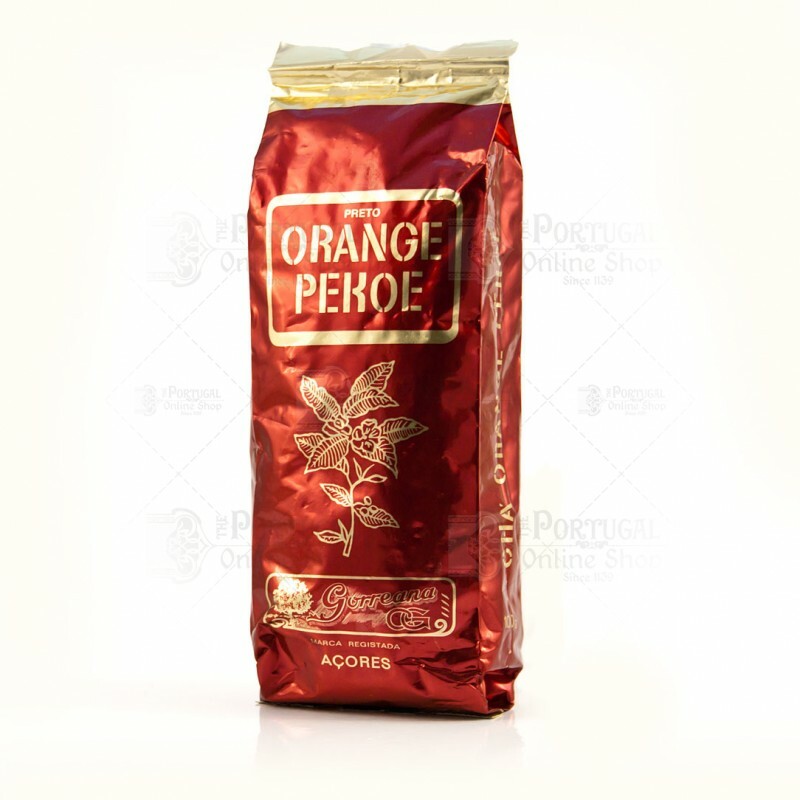 Family owned & operated since 1883, once 14 original estates grew tea in the Azores, Portugal producing well over 700 tons annually at peek in the 1930's. The high cost of land, labor and electricity made it difficult for the business to remain profitable and switched to various other commercial gardens and agricultural products that proved to be very successful for the European merchants. Gorreana the prestigious tea estate that has been referenced in Portuguese literature, poems and culture for over a century has remained the sole operating estate of the 14 due to many reasons; the premium quality of the tea, the mineral rich land, and the genius of Jamie Hintze using the stream that flows through the estate to power the factory. Making Gorreana an eco-friendly tea estate since the 1920's! When electricity prices in Europe rose, Gorreana was able to continue to operate using green energy methods well before they were conventional means of power production. Gorreana's teas are grown hundreds of miles away from industrial pollution without the use of pesticides, herbicides or fungicides in a 100% pesticide free estate which has allowed Gorreana's premium teas to be of the highest quality for over 125 years. A true asset to European history and culture preserved by 5th generation owners Hermano & Margarida Mota.